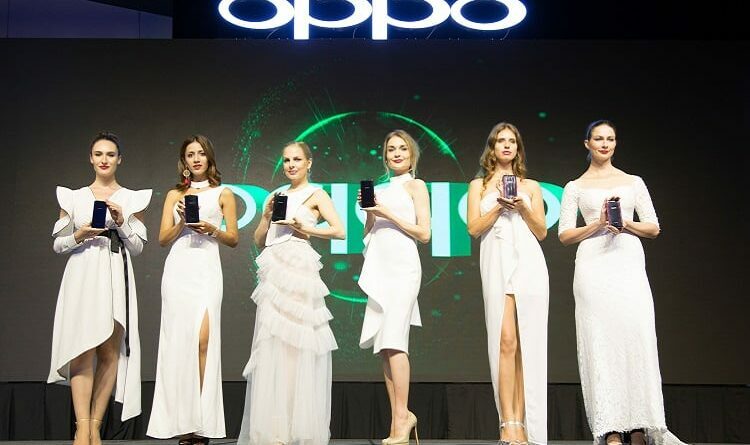 OPPO has just launched the OPPO Find X, a new smartphone model which combines innovative technologies with what the company terms as ‘ground-breaking design philosophy’. 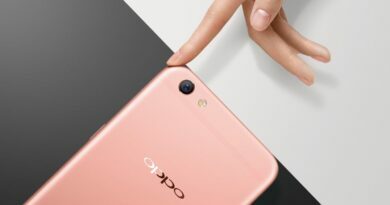 The Find series represents OPPO’s continuous exploration of technology and artistry. OPPO Find X introduces a gorgeous brand-new design and features an abundance of new innovations including the amazing panoramic design with hole-less front and rear panels, as well as 3D Structured Light. With a panoramic design, Find X forges a new path by achieving a refined silhouette thanks to the hole-less front and rear design as well as smoothly inlaid 3D glass on the edge. The phone brings with it a unique and beautiful Panoramic Arc Screen, an all-screen display. 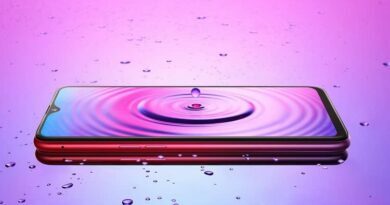 OPPO used a flexible screen packing technology, bringing the visual screen ratio to 93.8%. The cameras are disguised by an innovative sliding structure that result in a sleek and uniform exterior. When activated, the camera opens automatically for unlocking and photographing. This up-and-down sliding movement gives the product a natural and highly functional design. The stealth 3D cameras not only include the 25-megapixel front camera and 16MP+20MP dual rear cameras, but also a 3D Structured light module with many high-tech components. Flood illuminator, Infrared camera, proximity sensor, Dot projector, Receiver and RGB camera are integrated into this unit. The 3D structured light module in Find X can project 15,000 dots, building a precise and complete 3D module of a user’s face, and then compares with the registered face of the owner to unlock. 3D Structured Light Face recognition has a higher level of security than fingerprint identification. The false acceptance rate of fingerprint recognition is 1/50,000, while the false acceptance rate of 3D Face Recognition is 1/1,000,000. 3D Structured Light Face recognition which developed by OPPO, makes unlocking procedure safer and faster. The OPPO Find X is powered by the third generation of Qualcomm Mobile AI Platform, Snapdragon 845. Thanks to this new platform and an enhanced CPU and GPU, the Find X is stronger, faster and smarter than ever before. 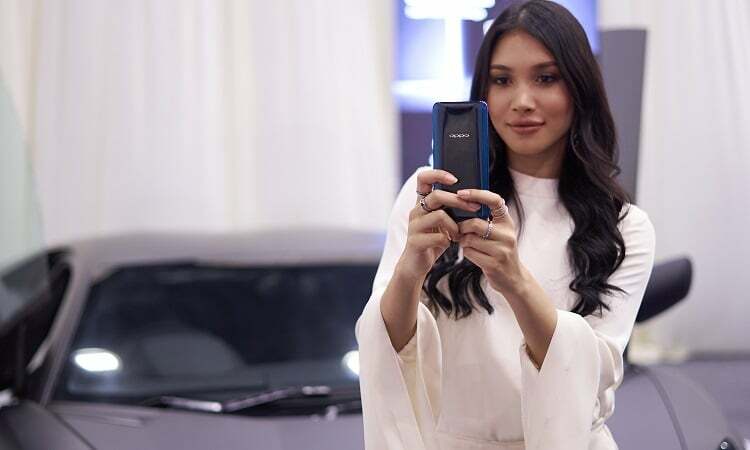 Also announced was the OPPO Find X Automobili Lamborghini Edition, featuring the same carbon fiber texture widely used in Lamborghini sports cars to covers the svelte phone body. This high-quality dark cover perfectly results in a magnificent texture-feel to the phone and one that expresses speed through design. OPPO Find X is priced at RM3,699. 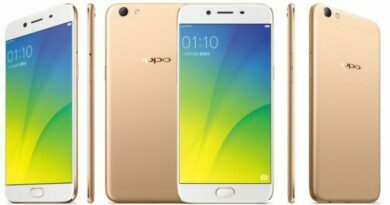 Pre-orders can be made from 17th July 2018 onwards either offline at OPPO Concept Stores or online at the Official OPPO website and from OPPO’s e-commerce partners’ sites such as Lazada, 11Street and Shopee. Consumers may also head to Celcom Blue Cube as alternatives. Pre-order customers will be gifted an Olike Neo smartwatch worth RM376.